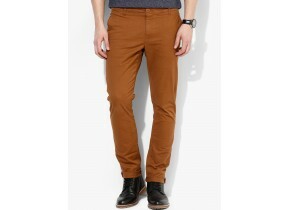 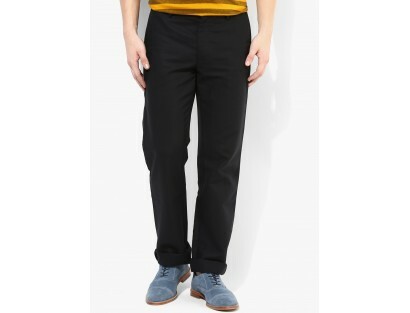 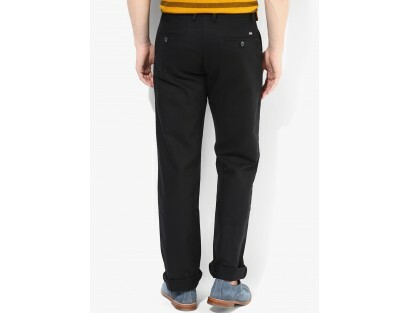 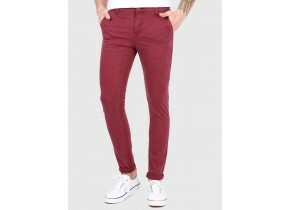 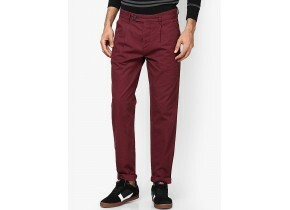 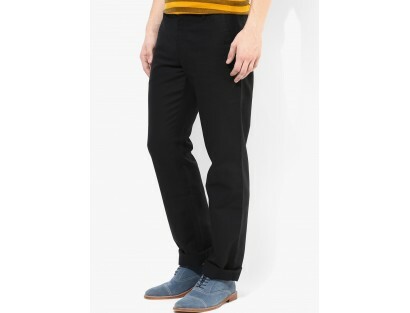 Impress your girlfriend at your next date wearing these black colored chinos for men from Arrow Sport. 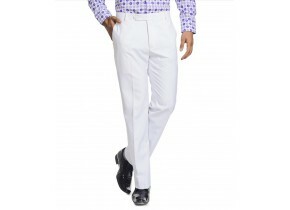 Featuring regular fit, these poly cotton fabric chinos will keep you sweat free and at ease all day long. 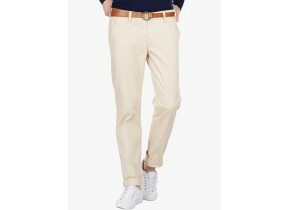 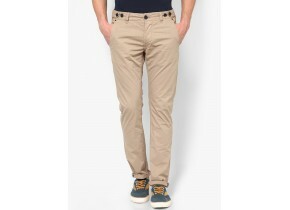 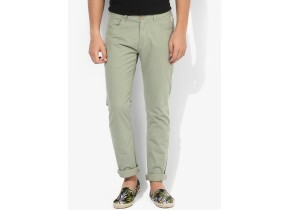 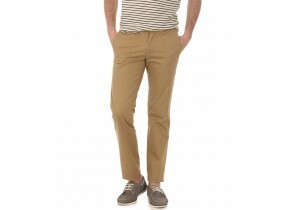 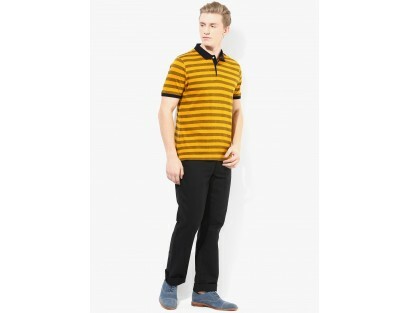 These chinos will look amazing on you when worn with a polo T-shirt and a pair of loafers.